Curtains, Pillows & Cushions & More! Rod Pocket Curtains & More! 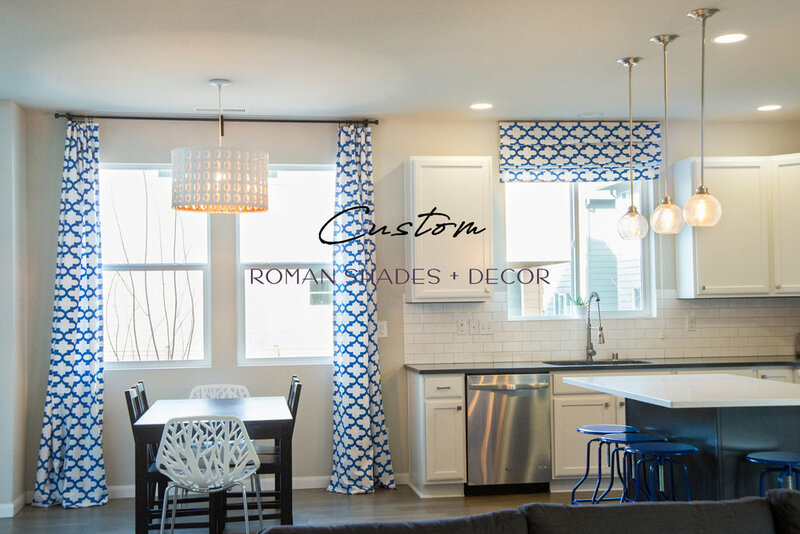 A TOP ROMAN SHADE ETSY SELLER SINCE 2013, WITH OVER 210 FIVE STAR REVIEWS!